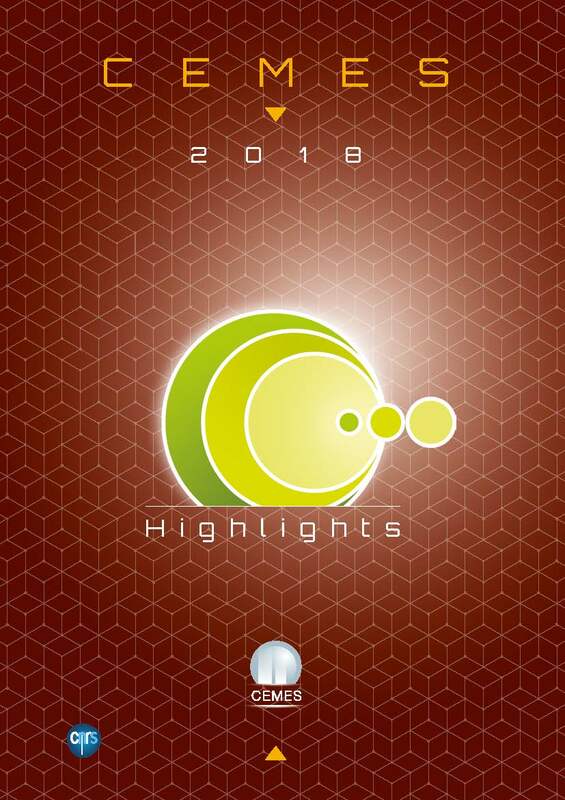 CEMES - CNRS - Booklet "CEMES Highlights"
Find the scientific news from CEMES in the booklet "highlights 2018" (PDF file). 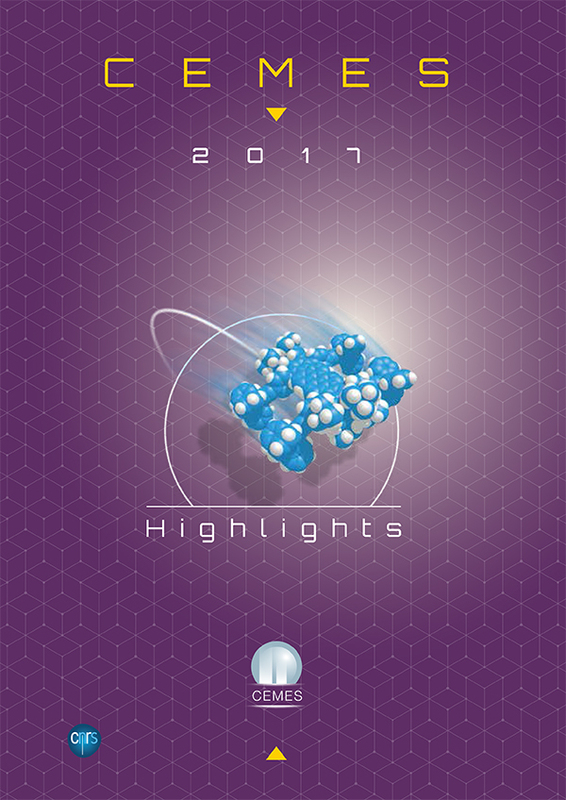 Find the scientific news from CEMES in the booklet "highlights 2017" (PDF file). 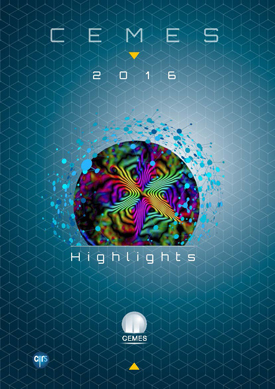 Find the scientific news from CEMES in the booklet "highlights 2016" (PDF file).